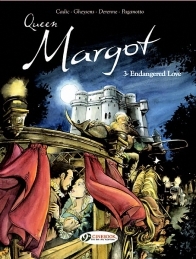 A historical graphic novel about the most famous French princess. 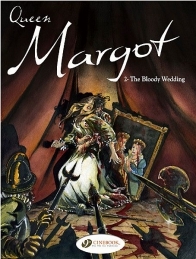 This story is drawn from the memoirs of Marguerite de Valois, called “Queen Margot,” the first wife of the King of France, Henri IV. 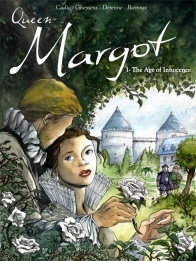 “The Age of Innocence” is the first volume of a trilogy that recounts the youth of Queen Margot. 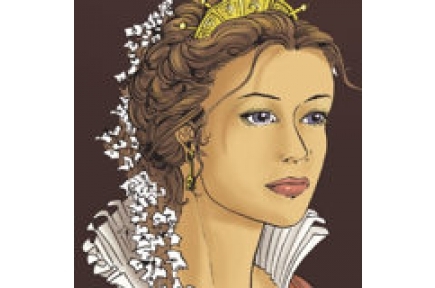 By drawing on serious historical analysis, the authors enlighten us about the major role of the one who became the first French feminist.